Purees are important for babies to develop their taste buds. The below are quick, easy DIY recipes which mean your baby can experience a range of purees with no processed nasties or added sugar. 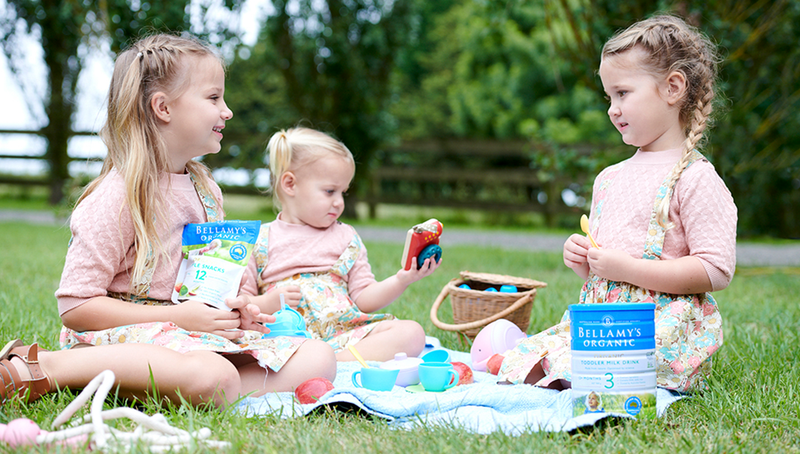 And, remember for when you’re in a hurry, or need a little extra help, Bellamy’s range of ready-to-serve baby foods provide a convenient, nutritious and organic choice for children. Boil, steam or roast your chosen vegetable combination until cooked through. Add the warm, cooked vegetables to a food processor and process until smooth and pureed. Ensure the puree has cooled to a suitable temperature for your baby. Serve, and watch them enjoy!